Located on the North Island of New Zealand, Wellington is situated on the foreshore of Wellington Harbour and is the capital of New Zealand. This Wellington Travel Guide is designed to help you plan your holiday to Wellington. 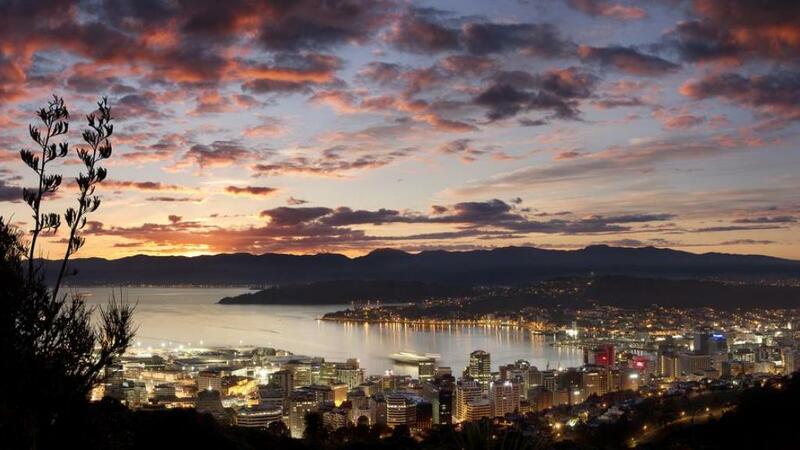 Home to national treasures, Wellington is New Zealand's capital city and is also the country's main culture centre. Divided into four quarters, the urban experience is an intense mix of shopping, dining, accommodation and activities with excellent access to public transport. Wellington holidays are a vibrant city blending traditional culture with modern comfort, where you can enjoy more than 400 fantastic restaurants, cafes and bars. Here you'll find the New Zealand Symphony Orchestra, the Museum of New Zealand, Te Papa and the original Treaty of Waitangi. Just outside the city, the Lower North Island region embraces a contemporary country lifestyle enjoying the best in local produce, gourmet food and fine wine with a number of welcoming vineyards including the Martinborough wine village, home of an award-winning Pinot Noir.